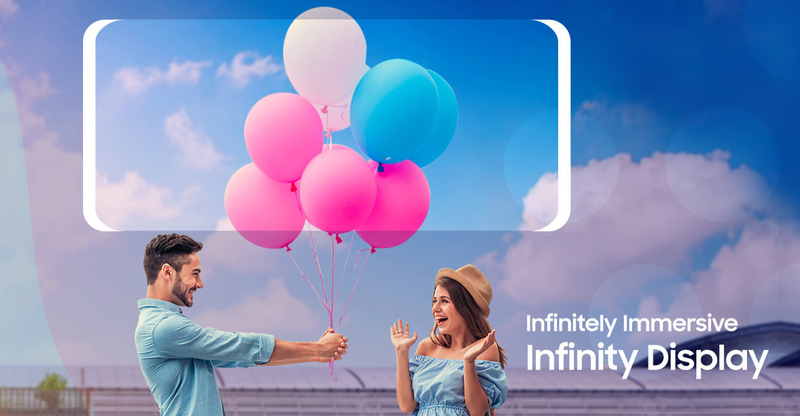 Korean Giant Samsung Mobile has just shared teaser images about their upcoming Samsung Galaxy J4+ Plus and J6+ Plus with tech bloggers around the globe. The two models are part of the company's entry-level Galaxy J-Series, which means that they will most likely don a price tag of less than PHP 15,000 in the Philippines when they finally land here. Samsung has not posted press photos of the said 2018 phones but they have disclosed three exciting new features of both devices, all of which are added to the line to further enhance the user experience. First is, the infinitely immersive Infinity Display. This type of screen with tall aspect ratio and rounded sides used to only be found in the company's flagship-level Galaxy S-Series and Note models. Now, it seems that Samsung has decided to put it on entry-level devices as well, which should be a real visual treat for consumers. Second is the infinitely cool Side Fingerprint Sensor. Previous J-Series models had Fingerprint Scanners located at the back, which was good when holding the phone but proved non-intuitive when the device is placed on the table. By putting the sensor on the side of the handset, users should be able to quickly unlock it even if its on your desk. Sure, it's not as good as an in-display fingerprint scanner but for me, it's a welcome improvement. 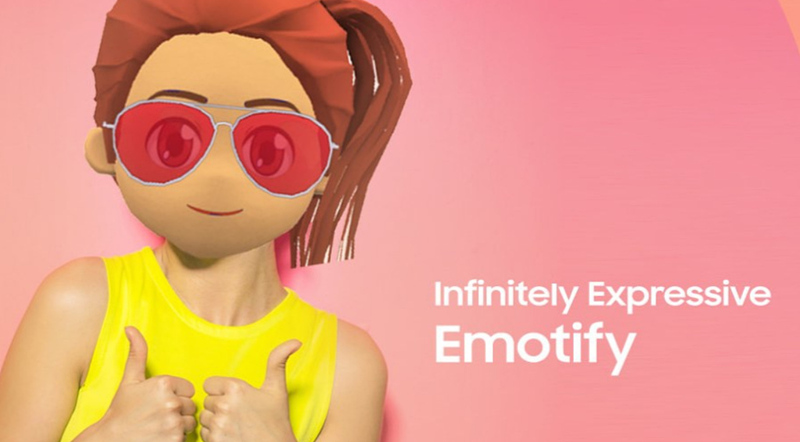 And finally, users will enjoy the infinitely expressive AR Emojis. Again, this fun imaging software feature debuted on the S-Series and it's now coming to the entry-level line. 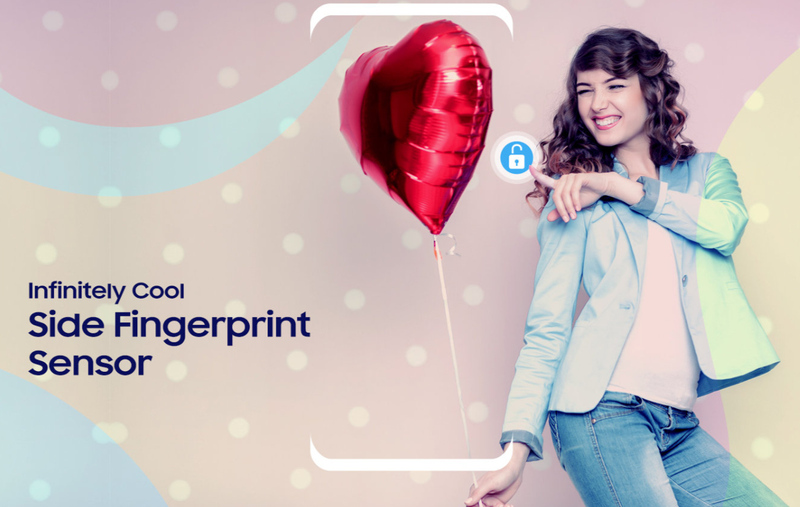 With this, you can add cool and fun emojis to your selfies, groufies, and selfie videos before sharing them with your friends and family on social media. As for specs, both Samsung Galaxy J4+ and J6+ are expected to have an HD+ SuperAMOLED display, polycarbonate enclosure, Snapdragon 425 processor, and up to 4GB of RAM and 64GB of internal storage. As the name suggests, the Galaxy J6+ will be the larger, more powerful, and more expensive model of the two.